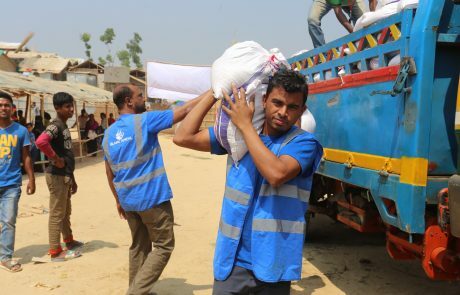 More than 200,000 people have been displaced by the conflict. This is in addition to more than 460,000 who have been affected by the recent monsoons. Islamic Appeal is at the forefront of tackling poverty and providing assistance to thousands of people across the country. Islamic Appeal’s vital emergency assistance and long-term development projects reach thousands of people in desperate need throughout Myanmar (Burma) each year. 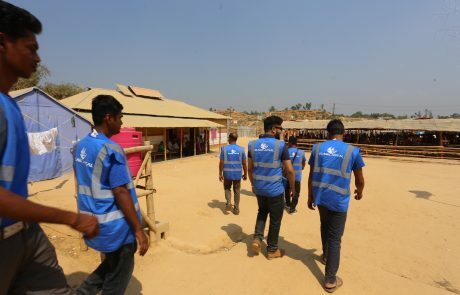 Islamic Appeal are currently on the ground providing essentials to the Rohingya people. 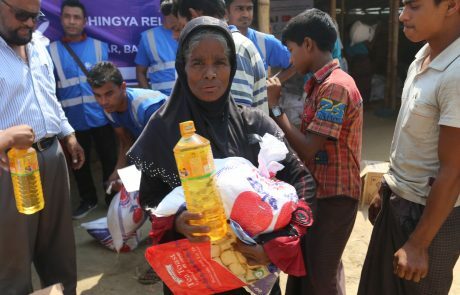 You can help Rohingya families with your donation. Every single penny this community. A Muslim is a brother of (another) Muslim, he neither wrongs him nor does hand him over to one who does him wrong. If anyone fulfils his brother’s needs, Allah will fulfill his needs; if one relieves a Muslim of his troubles, Allah will relieve his troubles on the Day of Resurrection…” [Bukhari and Muslim]. 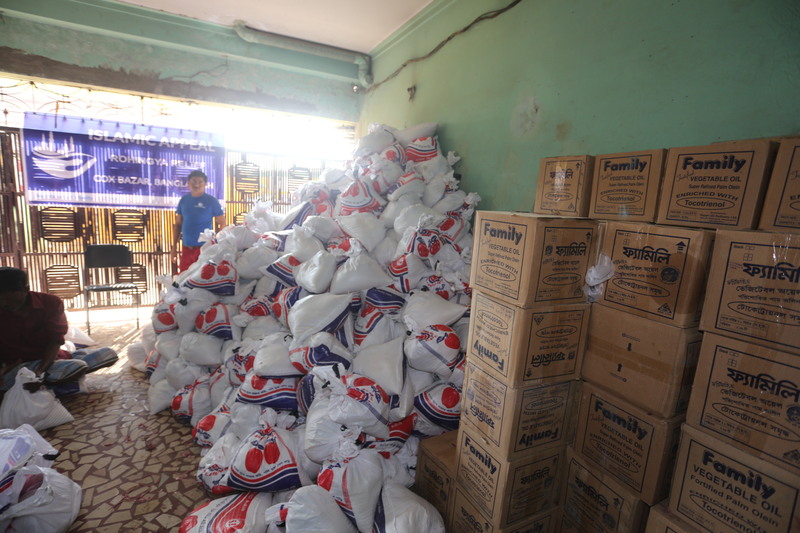 £50 can provide hungry families with the nourishing food they so desperately need. 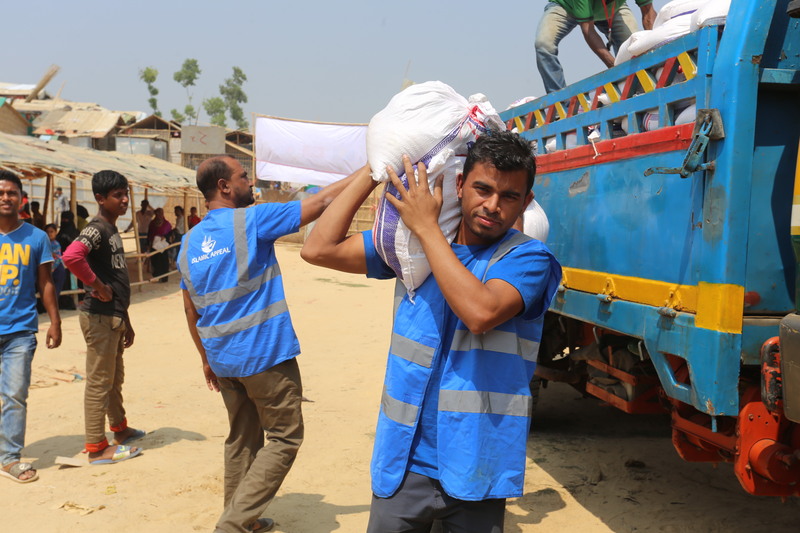 Our packs contain rice, potatoes, lentils, onions, salt, pulse and oil. 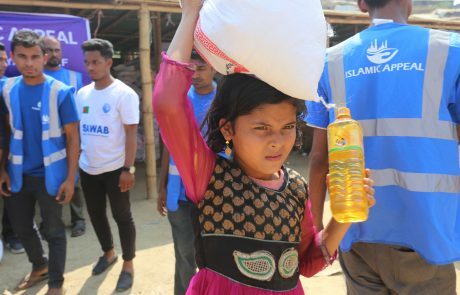 £100 can provide household essentials such as soap, toothpaste, sandals and children’s clothing, along with plates, mugs, mosquito nets, and a safe stove for cooking.